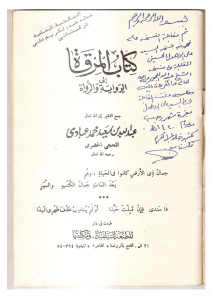 Please find via the link below the Thabat (Compilation of the chains of transmission in hadith) of the great recent Meccan scholar: Shaykh Abdullah bin Saeed al-Lahji. Shaykh al-Lahji is best known for his phenomenal four volume commentary on the Shamail which is a personal favourite of a number of scholars. Further information on him can be found on this blog. 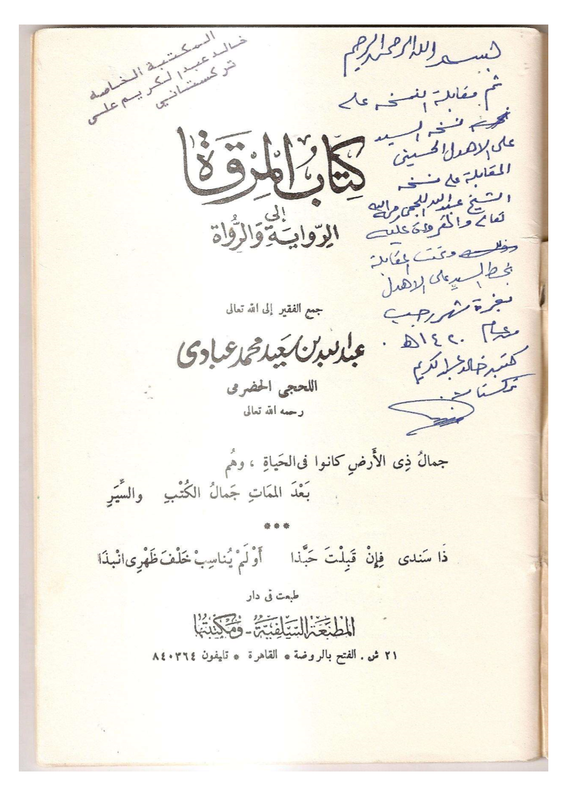 This document was kindly provided by Shaykh Khalid Turkestani who corrected this text by comparing his copy against the copy of Shaykh Ali al-Ahdal, who in turn corrected his copy with the author himself.